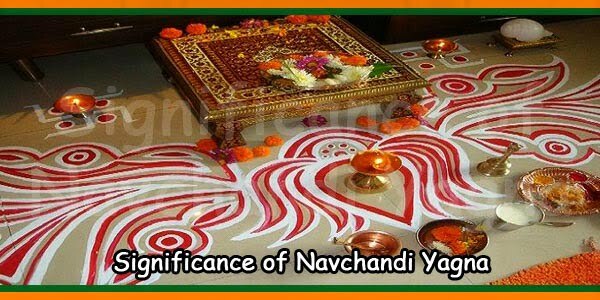 Narayan Nagbali consists of two different rituals. Narayan Nag bali is performed for two reasons. One is to get rid of ancestral curse [Pitru dosh]. Other is to get released from sin committed by killing a snake specially a Cobra. Snakes and Cobras are worshipped by Hindus mainly in India. 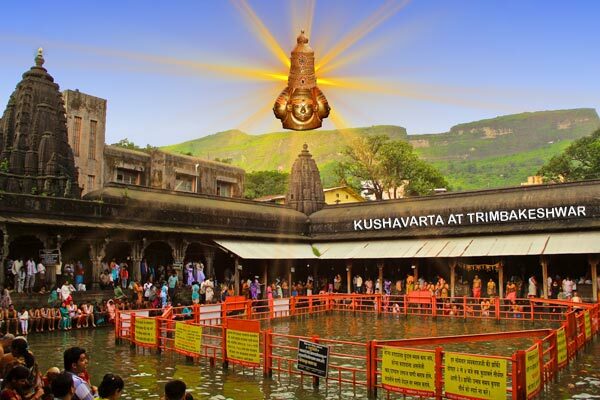 Trimbakeshwar-puja is the ancient tradition mentioned in Skandh Puran and Padma Puran. 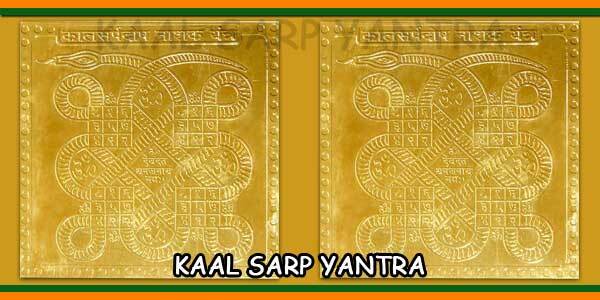 Narayan Nag Bali is also performed to get rid of problems. These are failures in all jobs, financial loss, Bhoot Pishach Badha and family health problems. 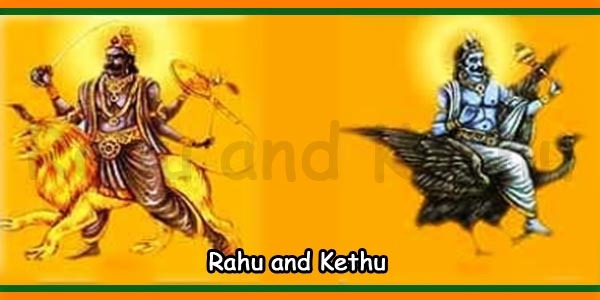 Other various problems include educational hurdles, matrimonial problems, accidents and various curses. Narayan Bali [Pitru dosh] ritual is done to fulfil unsatisfied desires of ancestor’s souls. They are attached to our world. This is because of strong desires, suppressed within the soul even after death. Soul trying to get rid of the problems, directly or indirectly trouble the family members. Hence, we have to perform this ritual to give peace to the soul. 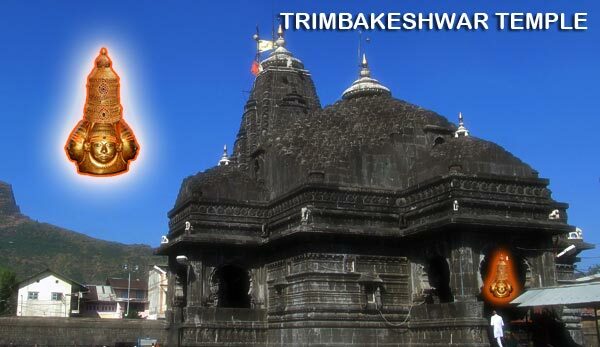 Trimbakeshwar Pooja consists of the same rituals as in the Hindu funeral. An artificial body, made of wheat flour is made. Then the mantras and rituals are performed to invoke the soul whose desires are attached. The ritual makes the soul to possess the body and the funeral frees the soul to the other world. Narayanbali-Nagbali puja is performed at Trimbakeshwar only. This puja is performed in three days. This puja needs a special dates to perform it. Some days are not suitable to perform this puja. 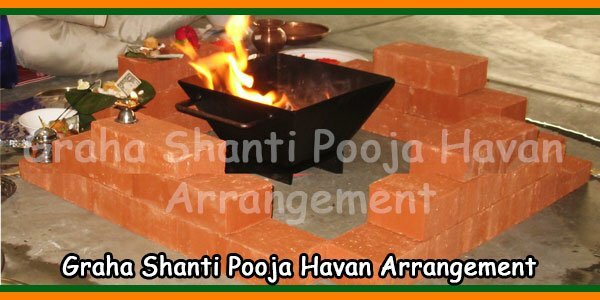 The dakhshina includes all the Puja Samagri and Food arrangement for 2 Persons per Pooja. Please bring with you new white clothes dhoti, gamcha, and napkin. Also, bring saree, blouse etc. [Other than black or green colours] for your wife. Bring with you and one no. of idol of snake made using 1.25 gram of gold And 8 nos. of silvers. Reservation for this ritual must be made minimum 4 days in advance by informing us. Your name and telephone number is to be registered before coming for the rites. It is inevitable to make reservations to avail all the facilities. Reservations can be made through phone or mail. 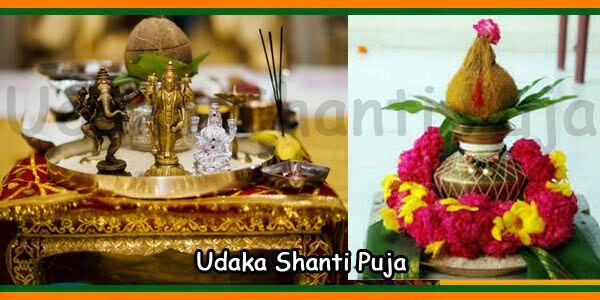 Those individuals who are interested in getting the Puja to be done should get the time booked at least 5 days in advance.